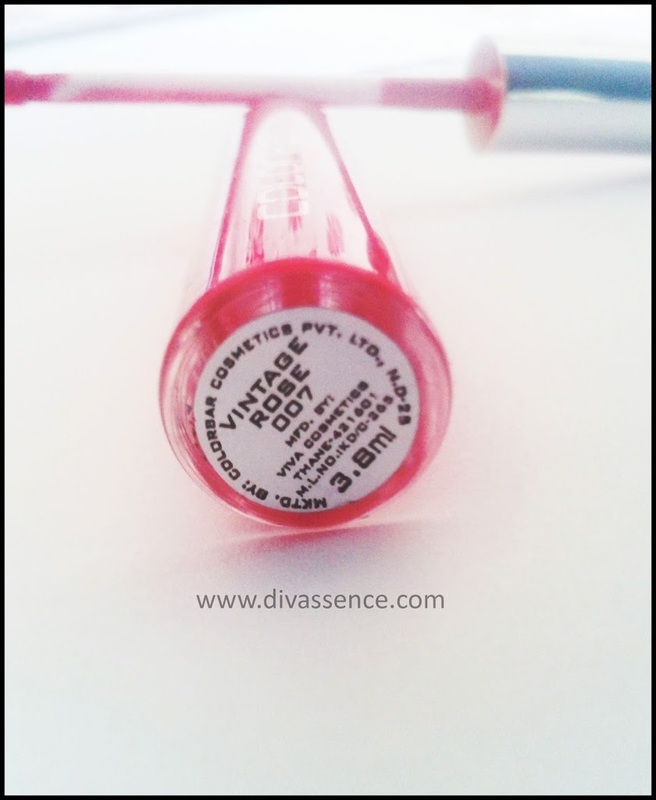 Colorbar True Lip gloss: Vintage Rose: Review/Swatch/LOTD - Divassence! What is it? 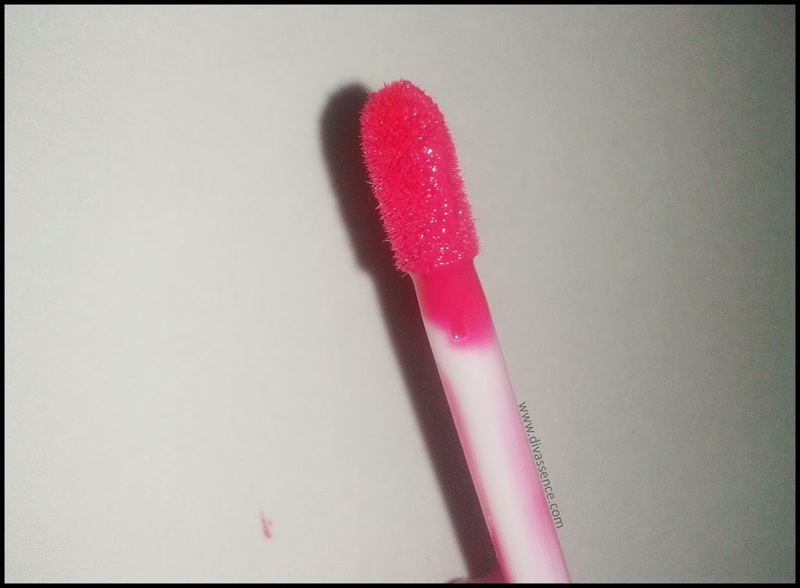 : Bright neon hot pink lip gloss. 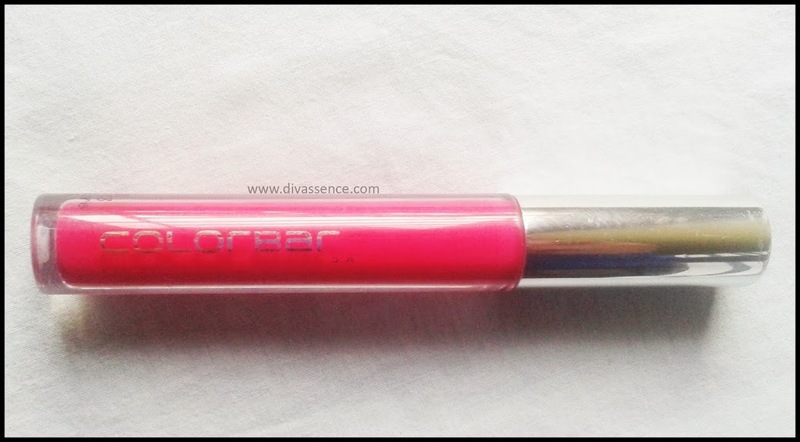 Price & Quantity: The cost of Colorbar True Gloss Lip Gloss is Rs.550 for 3.8 ml. Yes they have increased the price. Innovative extra hold liquid Lipstick with High Shine Gloss. True glosses glide on extra smooth and feel ahhh-mazingly silky & luxurious. Gives the lips a 3 dimensional look with high color pay off, making them appear fuller and sensual. With High shine and super softening agent keeping lips soft and smooth. Shade: Its one of those hottest pink lip color every girl wants. I would call it vibrant and bold. It will definitely suit fair to medium skin tones especially ones pink undertone. 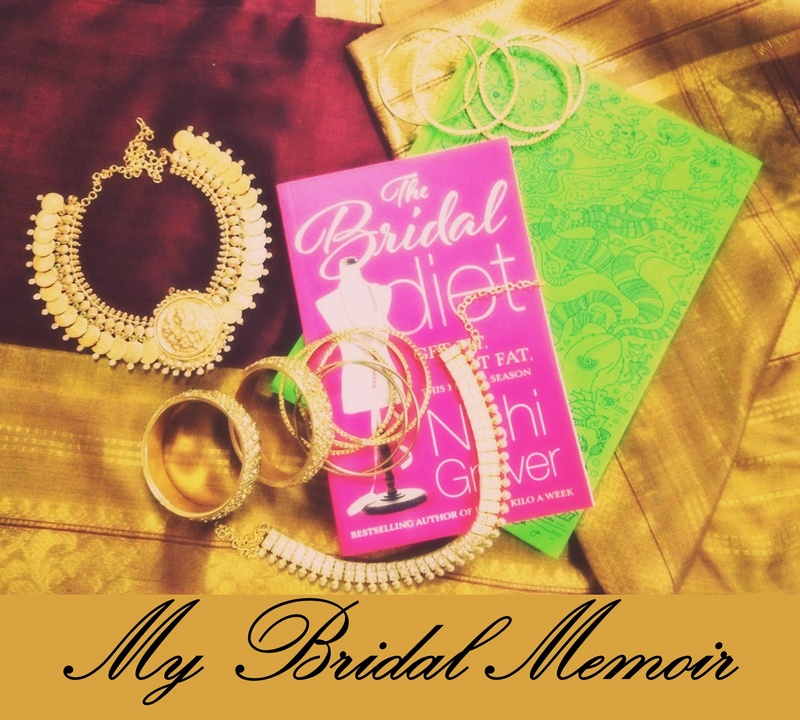 It is perfect for date nights and parties (I also use it to work sometimes when I’m feeling low). Packaging: There is nothing fancy about the packaging. It comes in a cylindrical transparent tube with a metallic cap over it. Pigmentation: It is highly pigmented rather extremely pigmented. Gives complete coverage in just one swipe. Texture/ Finish: The texture is so smooth that it glides like butter on lips. Finish is glossy and thankfully without any shimmer. I think that the texture/ finish is similar to Chambor Liquid lipsticks. Application: It is best applied after exfoliation as it accentuates the flaky areas. 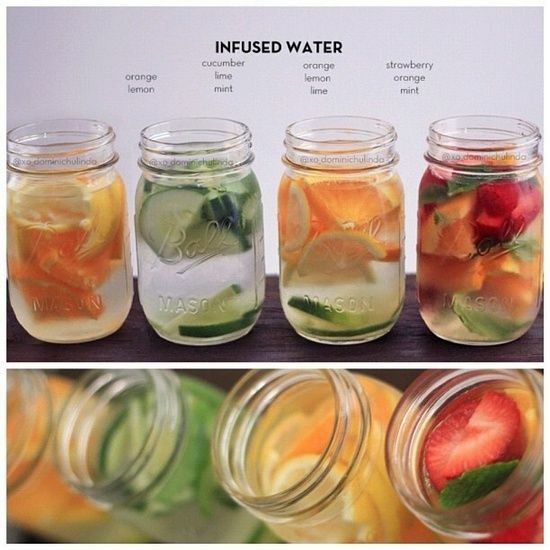 Apply it as a tint and voila! you get Alia Bhatt’s look from the song “Ishq wala Love”. You don’t need any lip balm beneath it. If you are going for a party or a date in hurry, don’t worry about makeup. Just apply kohl & mascara and rock the party with this HOT PINK shade. Staying Power: Staying power is awesome. 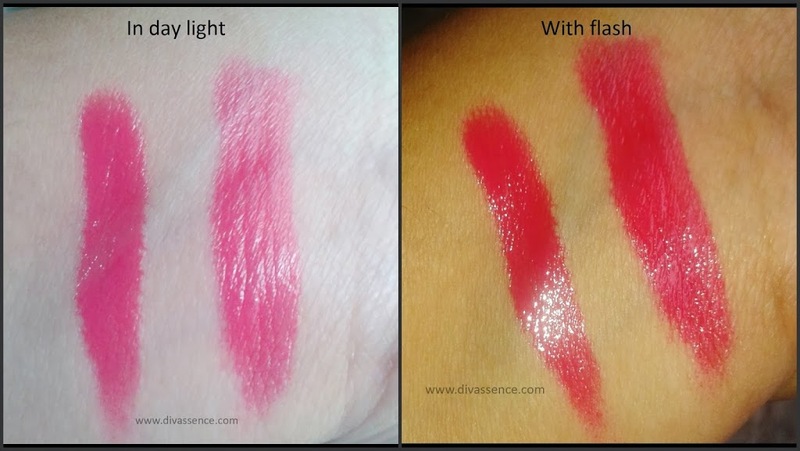 It stays on for 6-7 hours easily (without meal) and after that leave a beautiful pink tint. 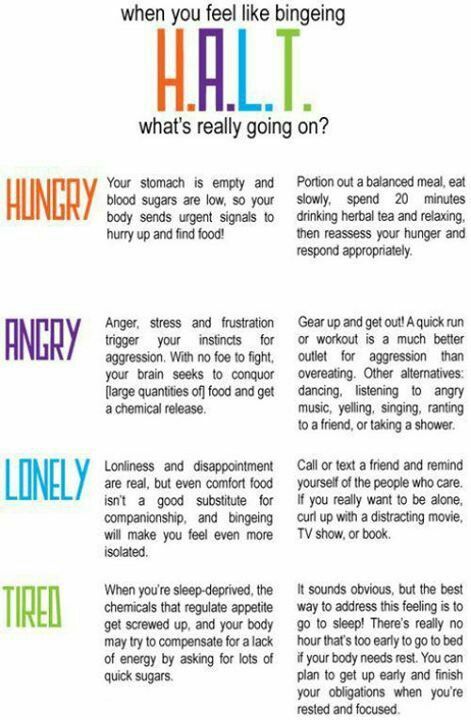 It does transfer easily, so you have to be careful while eating/ drinking. Final Word: I will definitely repurchase it and check out the other shades in this range as well! 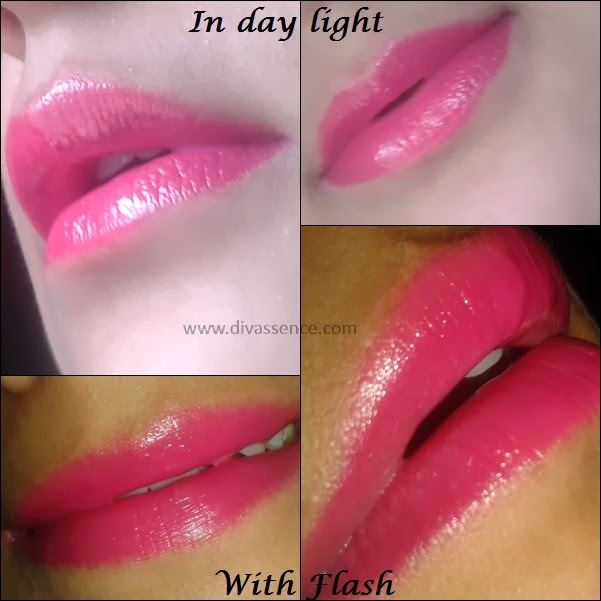 such a gorgeous shade and lovely lip swatches!